Vancouver is widely recognised by industry professionals as being one of the busiest hubs for features and series production in the world. Today, the industry is the 3rd largest film & TV production centre in North America and the largest in Canada, employing more than 40,000 individuals. It has experienced six consecutive years of growth, with over $3.8 billion directly spent on features, series and commercials in 2017 alone. Looking for a deep dive on Vancouver’s production spend data? View the 2012 – 2017 Film & TV Production spend research release. In addition to the prominence of filming activity, over the course of forty years, Vancouver has gradually attracted and built the greatest concentration of global VFX & Animation houses, a top-ranked VR/AR/MR sector, and a robust games development hub for mobile, console and emerging technologies. Learn more about The History of Vancouver’s Digital Entertainment & Interactive Industry in Part One — An Ecosystem Emerges and Part Two — From Economic Crash to Solid Ground. 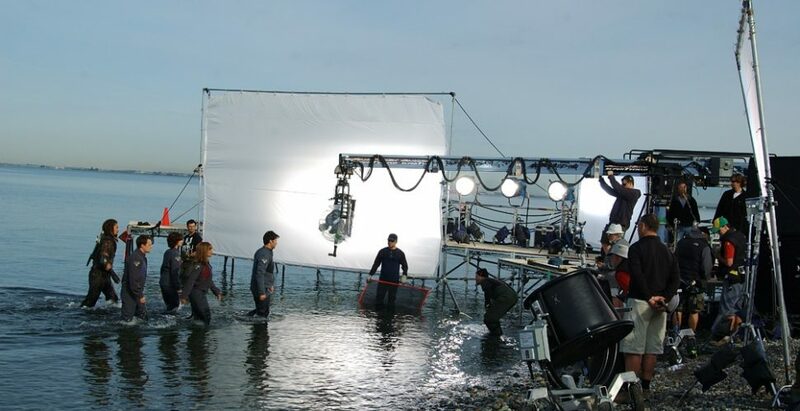 Vancouver’s combination of world-class crews, infrastructure, and support from local governments and industry organizations has proven the industry’s effectiveness in ensuring global productions are produced on schedule and to the highest standards. Meanwhile, the city and its industry has enjoyed praise from numerous visiting actors, directors, and celebrities who enjoyed working in Vancouver. I love Vancouver. I was so happy to be there, and so sad to leave. We left thinking: 'Why are we honestly leaving?' I mean, it is so amazing. I had a great time in Vancouver; I love it… the people are great in Canada. The crews are incredible. I’ve got nothing but love [for this country].